Wine lovers are going to love the new Coravin Model Two Wine System. Why? 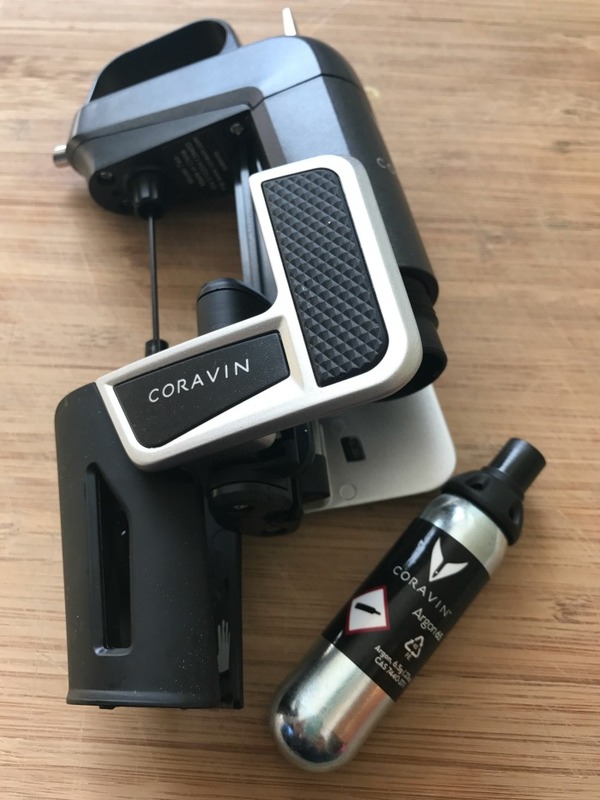 Because Coravin is the first and only system in the world that gives wine lovers the freedom to pour any wine, in any amount, without removing the cork. It’s AMAZING! I first began my love affair with wine a few years ago. I was never a big wine drinker until I was introduced to a wine tasting event where I got the chance to taste a variety of different wines. From that moment on I was hooked. I love being able to experiment with different wines but sometimes those wines can be pretty pricey. I don’t mind spending the extra money for really amazing wine but when I do buy a bottle I want to make sure I get my money’s worth. That’s one of the reasons why I think the Coravin Model Two Wine System is so great. The Corvine is so much easier to use than a corkscrew. Just last week I had bought one of my favorite bottles of wine, only to have the corkscrew massacre the cork. I wasn’t even able to put the cork back into the bottle. With the Corvine you simple insert the Coravin needle right through the cork. 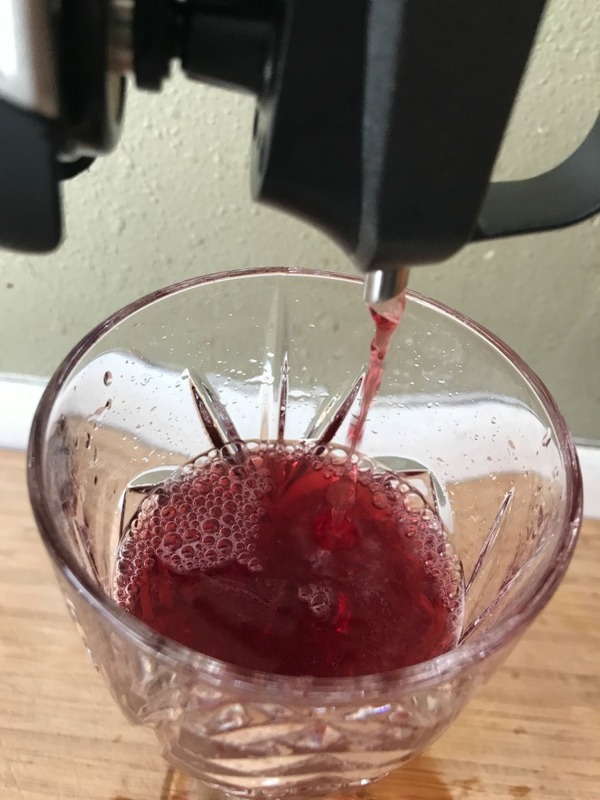 After that you tip the bottle over your glass, press the trigger and out comes your wine without ever having to take the cork out of the bottle. 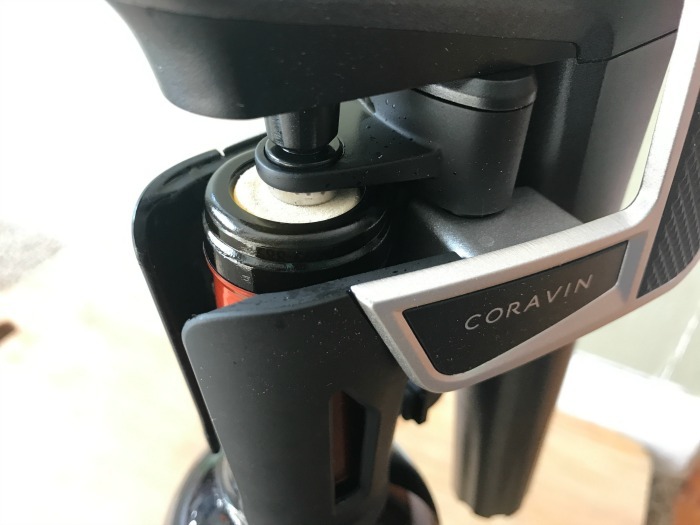 The Coravin Capsules which come with your system contain 99.99% pure argon gas which protects the remaining wine from oxidation. 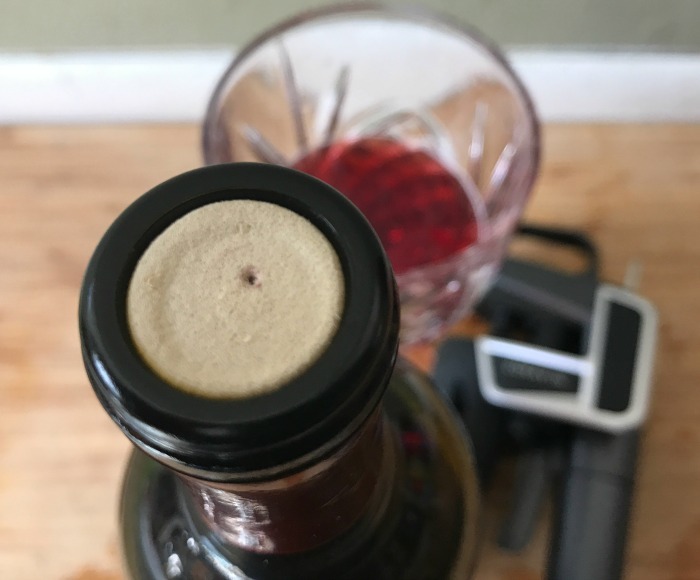 The system works by puncturing the cork with a very tiny hole. The argon gas cartridges, which are included, pressurizes the wine bottle with the argon gas. Once it’s pressurized, the wine comes out. Once you pull out the needle the cork seals itself back up, and the wine and argon gas is kept sealed inside. The Argon is used to prevvent oxygen contact with the remaining wine in the bottle, allowing it to continue properly aging for weeks, months or even years. I have had the Coravin Model Two Wine System for about a month now and I love it. It’s really given me the freedom to try several different wines at the same time. I can pour a small taste without disturbing the entire bottle of wine. It’s great! 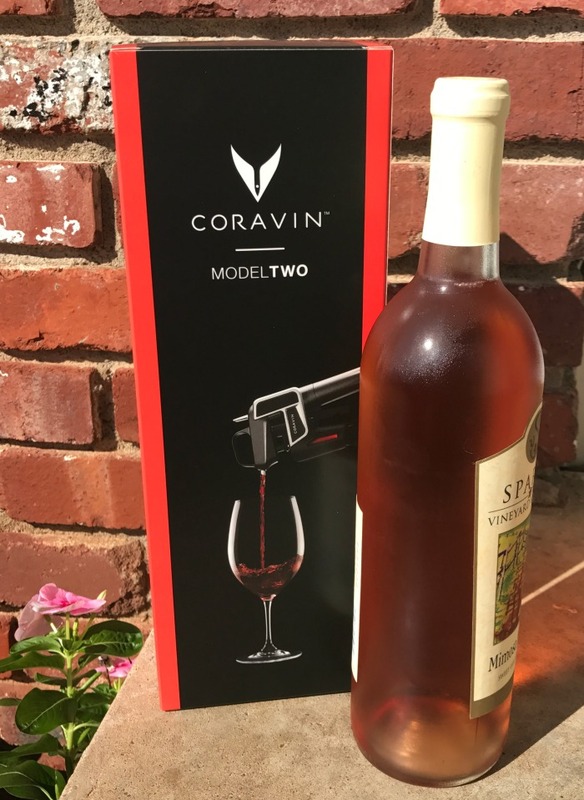 You can learn more about the Coravin Model Two Wine System on BestBuy.com.